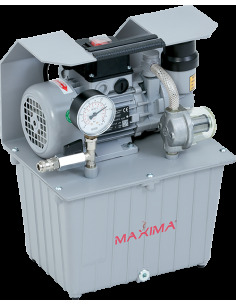 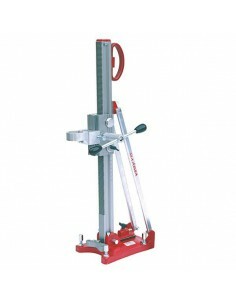 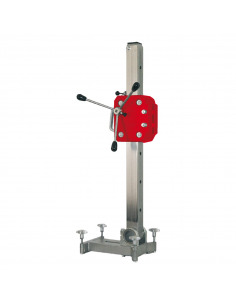 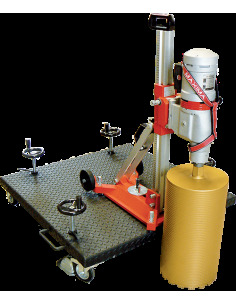 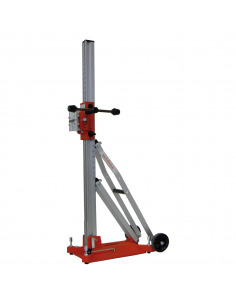 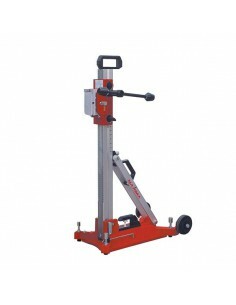 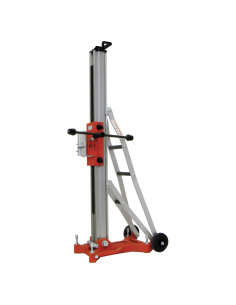 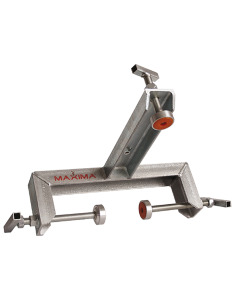 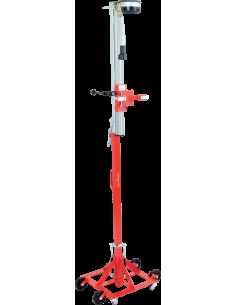 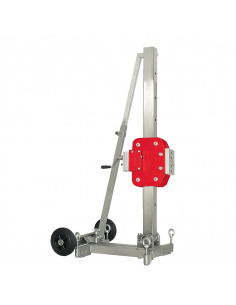 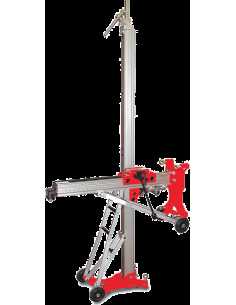 Wall Clamp - Store - Maxima S.p.A.
For fixing the Caromax 160 and Caromax 250 drilling machines on fencing walls. 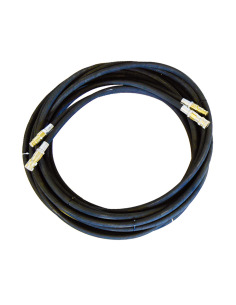 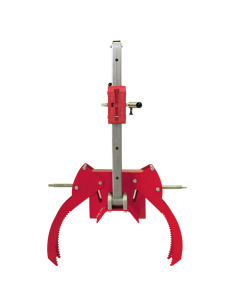 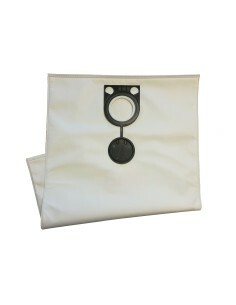 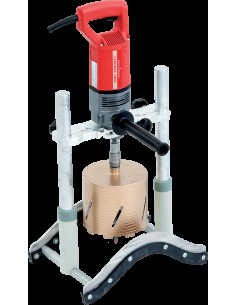 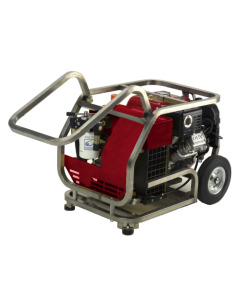 Ideal for making numerous holes in series, as in the case of fixing holes in stakes. 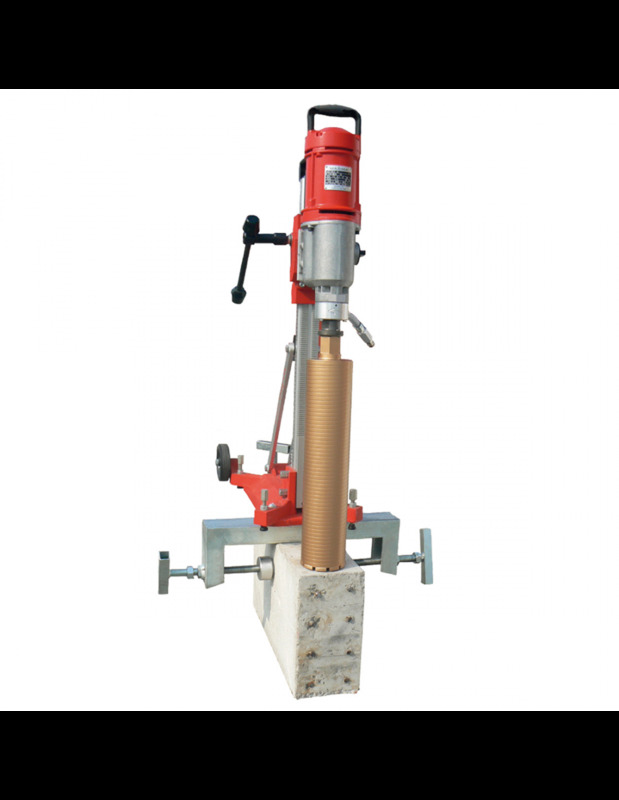 Hydraulic Pipe for oil 10 mt.